“Tom Carter is an extraordinary photographer whose powerful work captures the heart and soul of the Chinese people.” – Anchee Min, author of “Red Azalea”. Most tourists travel by jet or bus and spend nights in four-or-five star hotels sleeping on plush beds. They eat at only the best restaurants. A rare few visit countries like Sir Richard Francis Burton, the famous nineteenth century explorer and adventurer. Tom Carter is one of the rare few. Imagine backpacking for two years and walking 35,000 miles to capture the heart and soul of a nation. That’s what Tom Carter did to create China: Portrait of a People. The consensus among ‘backpackers’ is that China is probably the single most challenging country in the world to visit on foot. That by itself says a lot. There are more than 1.3 billion people in China. Besides the majority Han Chinese, the population includes fifty-six ethnic groups numbering over one hundred million. Carter saw it all from the teenage girl living in Chengdu dressed like an American punk rocker to the soot covered coal miner in Southern Shanxi. Carter’s camera lens captured the complexity and diversity of China. Tom Carter is a guerrilla hit-and-run photojournalist with a camera instead of a grenade launcher. To take the up-close-and-personal pictures in ‘Portrait of a People’, Carter risked jail; almost froze on his way to Tibet; faced exhaustion and hunger; was beaten by drunks; plagued by viral infections, and risked being shot by North Korean border guards. The hundreds of photos in ‘Portrait’ are priceless. I doubt if there will ever be another book about China like this one. From Inner Mongolian nomads to newlyweds in Hong Kong, Carter captured it all with his photography. There is an old saying that a picture is equal to a thousand words. Great pictures tell stories. In ‘China: Portrait of a People’, each picture is worth ten thousand words or maybe more. Carter’s photojournalist study of China stands alone in its genre as it focuses expressly on the Chinese people. Carter backpacked to remote areas to visit China’s minorities like the thousand year old Phoenix Village perched over the Tuo Jiang River or the seventy-five year old Pai Yao minority farmer in his red turban. To reach some locations, Carter had to travel on foot into some seriously rugged terrain. To get an idea what I’m talking about, consider that China, almost the size of the United States, has only sixteen percent of its land for growing crops. The rest is either mountains or deserts. 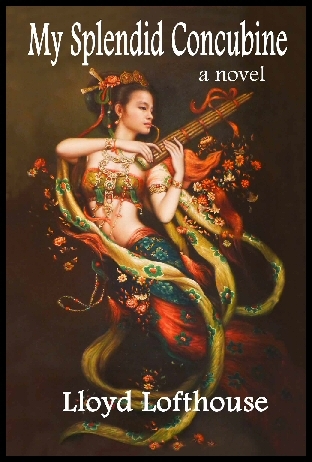 Between the covers of ‘Portrait’, you will see what happens when a modern day Sir Richard Francis Burton spends two years backpacking through China’s thirty-three provinces and autonomous regions, not once but twice. During his odyssey, Carter discovered that the Chinese are a friendly, open hearted people. 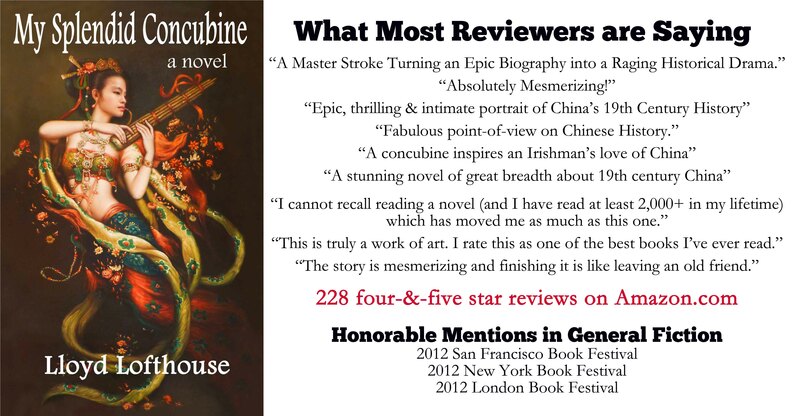 If you plan to visit China, buy this book before you go. On the other hand, if you are an armchair tourist that never strays far from home, Carter’s Rembrandt ‘Portrait’ of China will not disappoint. You will chuckle when you see the young, twin boys walking out of the river after a swim or watch the eight-year-old acrobat student at Wuqiao bending herself like a folded sheet of paper. Between the covers of ‘Portrait’, you will start a vicarious journey visiting China like few have done even among the Chinese. You will travel on this 35,000 mile journey without leaving your house, bus or jet seat. 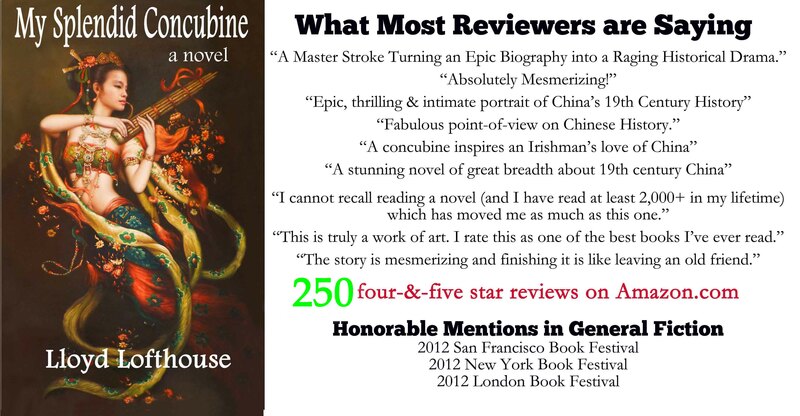 As you might see, there is no way this review does justice for ’China: Portrait of a People’. To try might require a million words—seeing is believing. What are you waiting for? Andrew Clark contributed a post to Politics Daily about China’s minorities and the autonomous regions they call home. As Clark points out, “Han Chinese make up 92 percent of the People’s Republic of China. The remaining 8 percent is made up of minority groups, mainly Tibetan, Zhuang, Uyghur, Mongolian, Miao, Manchu, and Hui (these are the major ethnic groups—China officially recognizes 56 minority populations).” Eight percent may not sound like much, but in China that represents more than 109 million people. To put that in perspective, there are about 240 countries in the world but only eleven have populations of more than 100 million. The Chinese map has inflated and deflated for more than two-thousand years. Some of these minorities have been in China longer than others. The Mongolians Clark visited, like the Tibetans and the Uyghur, are three who haven’t been inside China as long since they were conquered by the Qing Dynasty (the Manchu minority), who ruled China from 1644 – 1911. Another minority ruled China for a brief time and that was the Mongols as the Yuan Dynasty (1277 – 1367). 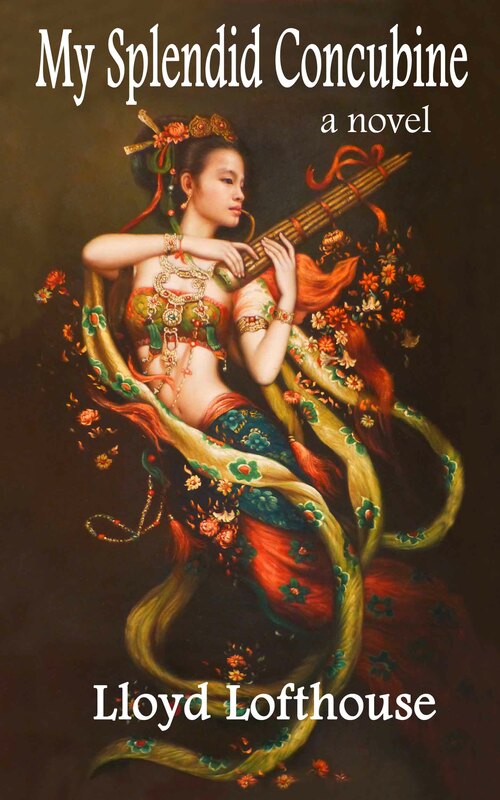 Both the rulers of the Qing and the Yuan were assimilated into the Han culture while they ruled China. That was primarily because they were heavily outnumbered by the Han Chinese. Tibet broke from China in 1913 and stayed out until 1950 when Mao sent an army into Tibet, which has always been a difficult place for China to manage since sending armies there to enforce control was difficult. But today, a highway and a railroad make that journey easy. If those transportation routes are cut, there’s still air transportation. The travel distance between Tibet and Beijing is shorter than it was a century ago. China is currently adding about 40 thousand more kilometers of rail throughout China and is extending its high-speed rail to reach every major city. This improved transportation system is also bringing about change and causing a Han migration that would have been unthinkable more than a century ago when most of China didn’t have electricity or roads. For centuries, China ruled over these minorities without moving Han Chinese into their territories, but times have changed and the Han Chinese—like the Europeans in North America moving West—have been migrating into the autonomous regions for years, which may have more of an impact keeping these territories part of China than armies ever have. And if that doesn’t work, China still has the largest standing army in the world. Clark also claimed, “the United States has seemingly countless ethnic and cultural minorities that are proud to call themselves American…” While somewhat true, many of almost 2,500 American native tribes still hold to their old ways and live on reservations proud to be Navaho or Sioux, Black Foot or Apache, maybe more so than being American. If given a choice, many of these North American tribes would jump at the chance to have their ancestral homes back. But the FBI keeps a tight watch over these American minorities, and the US Marines are always a phone call away. You are currently browsing the archives for the Chinese minorities category.